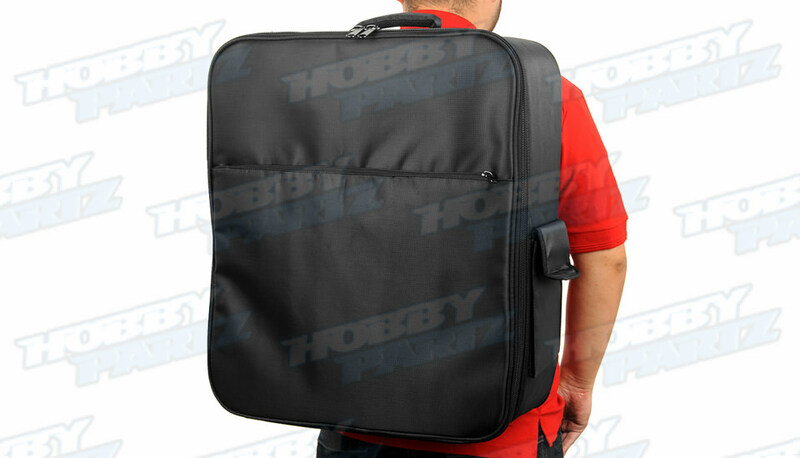 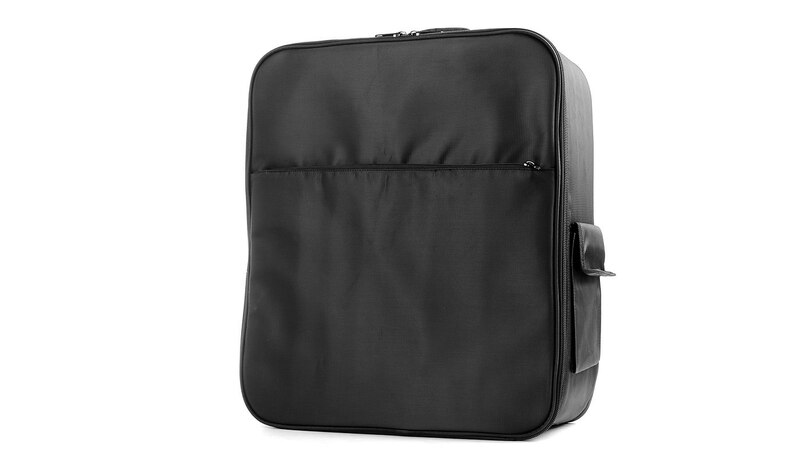 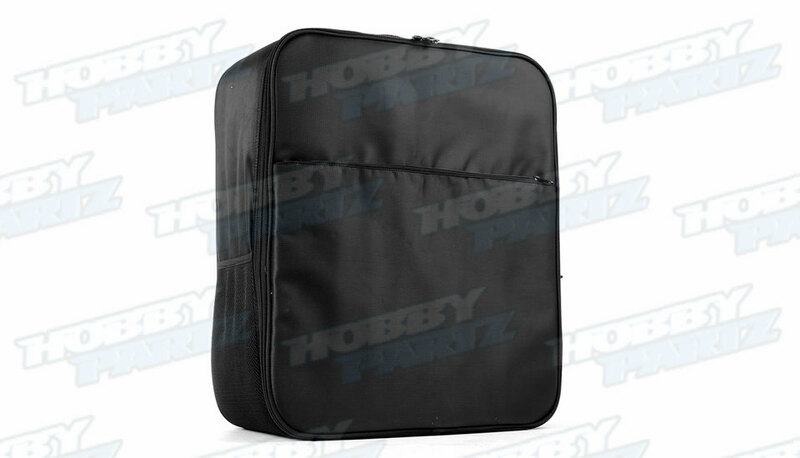 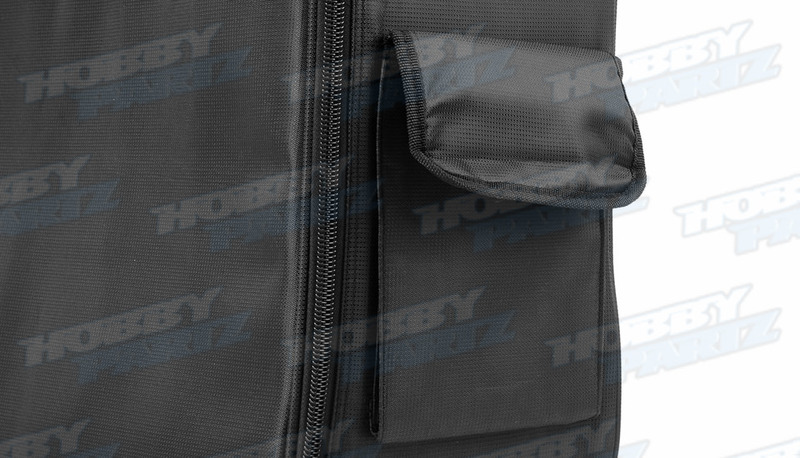 Featuring a precision cut custom foam interior and a easy to carry backpack type durable nylon outer shell, the DJI Inspire case from HobbyPartz.com provides a handy solution for storing and transporting your machine and its accessories. 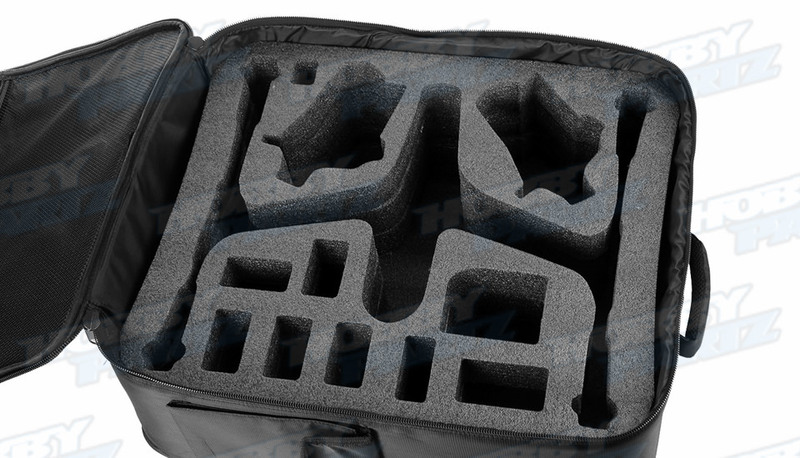 In addition to the aircraft and built-in camera, the case will hold two transmitters, six flight batteries and one charger, two monitors with a screen up to 10", and features three cavities for miscellaneous items such as spare props, cables, and other items. 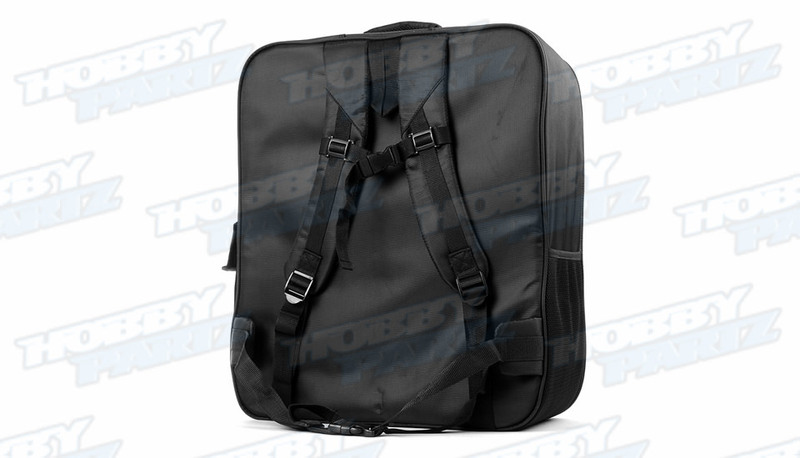 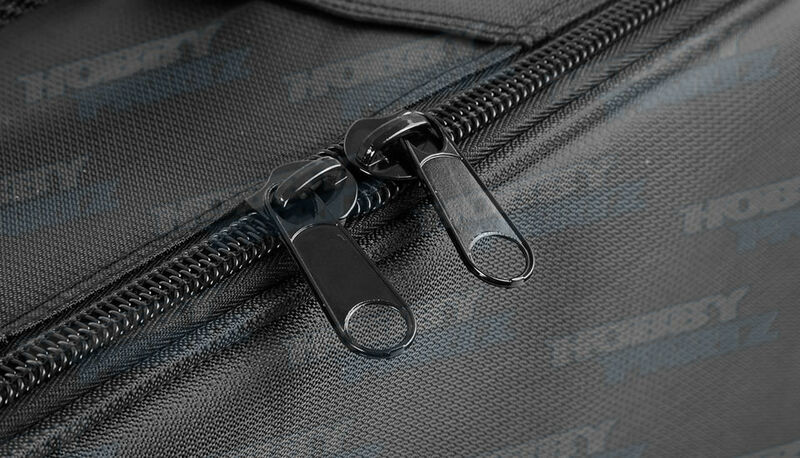 The backpack consists of a side pocket and front pocket while sternum and waist straps keep the load steady while on the move.